The Muppets! The Muppets! I’m missing the Muppets! I’m missing the Muppets premiere right now! We don’t have cable TV anymore. I’m really looking forward to watching it. I’m hoping they will put it on Hulu Plus once it’s aired. I’m going to see if I can download the ABC app for the Kindle. Fingers-crossed! I was able to watch it today on Hulu. I wasn’t able to access it live, the ABC app for the Kindle didn’t work. Overall, I liked the show. I really love the Muppets, so I’m thrilled to see them on TV. My general feeling is that the show so far was too centered around Miss Piggy. She is the star of a TV talk show and the rest of the Muppets are basically the staff that run the show or part of the cast (i.e. the band). But, I guess that is how they wrote it. Miss Piggy, in my opinion, is too narcissistic to be very likable. I’ve never really liked her, even when she was more likable and when she was doting on Kermit. 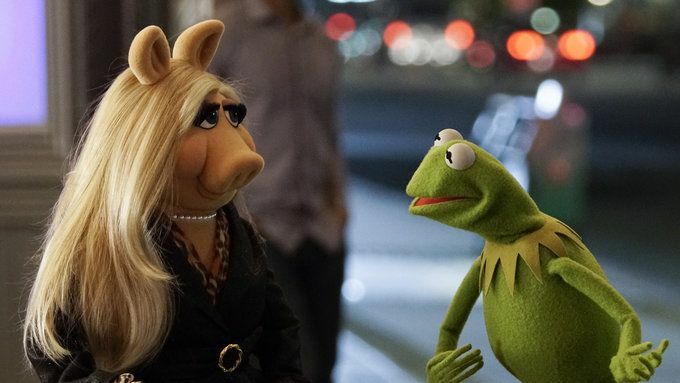 This new independent and single Miss Piggy is over the top and outrageous, but she has pretty much always been that way. Her role comes across to me as the vehicle for comedy, like she is the punch line of the joke, or jokes are made at her expense. Her selfishness is comical or idiotic, like where she asks Kermit to cover her “personal trash” with more “generic trash” because she doesn’t want her privacy violated. Hilarious. Poor Kermit. I love that there are a lot of Muppets in the show, Fozzie, Gonzo, Pepe, love the monsters, Beaker, Honeydew, Sam the Eagle is terrific. Looking forward to next week, and hoping that ABC doesn’t kill the show. It’s that time of year again, the Epcot Food & Wine is upon us. I haven’t been to any of the culinary events. They have a lot of different experiences you can add to your regular admission ticket. There are cooking demonstrations, there are dining experiences, food and beverage pairing events, dining packages, cheese tastings, mixology classes, and more. Some can be extremely expensive. For most people, the F&W experience consists of trying various small plates of food and beverages from the booths around the World Showcase. Many people also enjoy the Eat to the Beat concerts. If you are in Epcot early enough, be sure to check out the festival center. There is also merchandise booths set up around World Showcase that feature Food and Wine items. Enjoy three delicate pairings of Japanese cuisine with sake and Japanese craft beer. The first offering will feature sushi, tuna shrimp, and assorted tempura with scallops and lobster, followed by Edo-style duck breast and wheat soba and finishing off with Tokyo-style sukiyaki wagyu and grilled tofu. I was interested in trying the French Breakfast! Why not try a little of everything? This may be the most authentic French breakfast on this side of the Atlantic! Plus tax; gratuity included. Admission to Epcot is required and not included in event price. Alcohol will only be served to Guests 21 and older. Events are subject to change or cancellation without notice. Not sure what I’ll have time for this year, but hopefully I’ll get to do something new and different. I took this photo at One Man’s Dream in Hollywood Studios. One Man’s Dream was very much like a miniature museum which had a lot of interesting displays about Walt Disney, his life and his work. The “L” shaped corridors led to a theater where you could watch a short film about Walt Disney. I’m very sad that they closed this. I am glad I did actually get to see it, the first time here I took a lot of photos, in hindsight, I would have taken a lot more photos if I knew they were going to close this attraction. Update and Correction: As of 9/22/15 They haven’t officially closed this YET. The rumors are they are going to close it. I thought they already did close it because I thought it took effect at the same time they closed the Animation Academy July 12th. So, the good news is there is still some time to see it. Still very sad that they are planning on closing this. It’s worth saving. 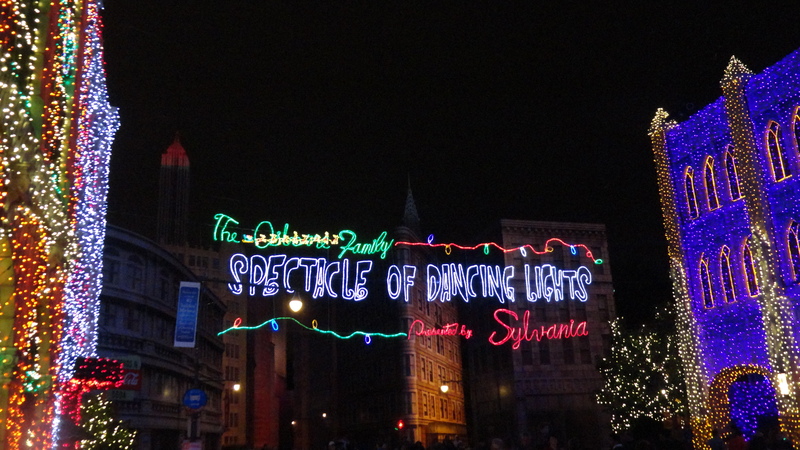 The Osborne Family Spectacle of Dancing Lights – CLOSING! If you haven’t already seen the very sad news, Disney has decided to close this yearly event after this year. 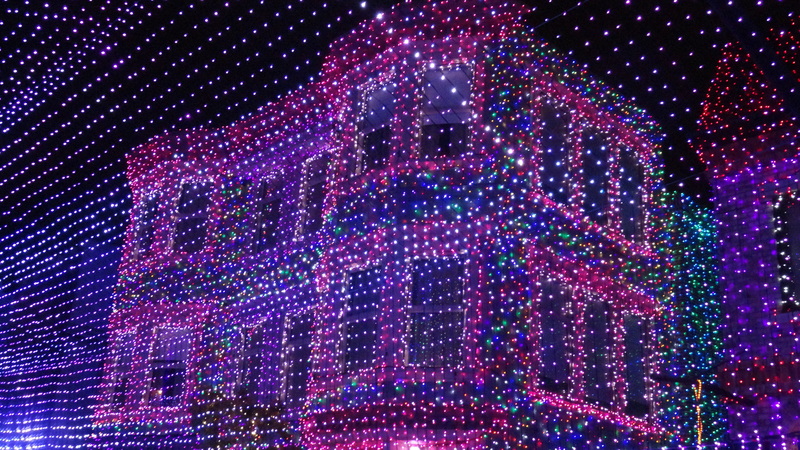 Repeat: 2015 is going to be the last year for the Osborne Lights. There have been rumors for at least two years, I never thought they would really close it. This is my absolute FAVORITE holiday tradition. 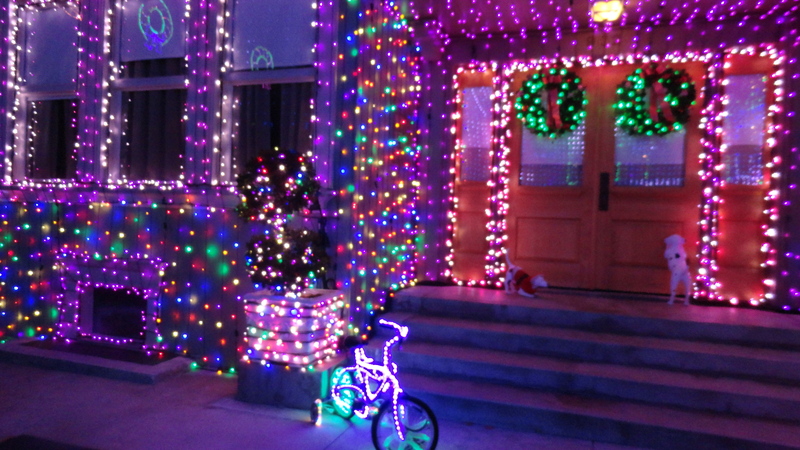 I love it more than any other holiday event or activity. I love it more than Christmas presents. This is the epitome of my Christmas joy. 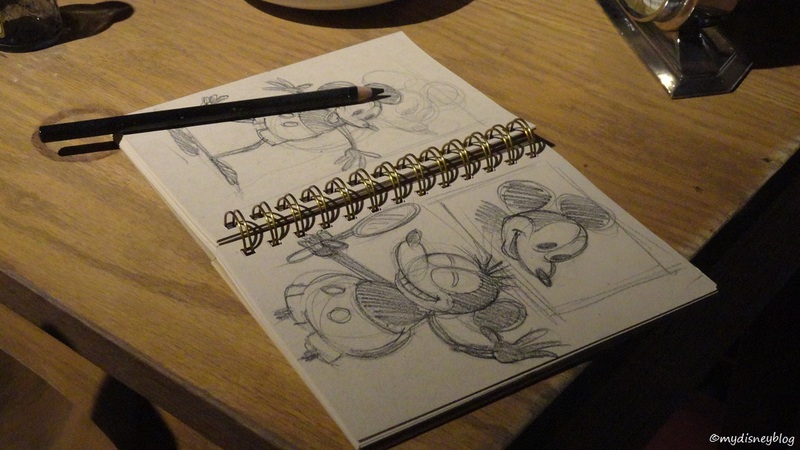 I’m having a hard time coming to terms with this loss, I am definitely still experiencing, denial, anger, depression, as well as bargaining – the feeling like Disney needs to do something to save it, move it to another location, or create another venue for it. I even thought about starting an online petition to save it – but I don’t think it would help. I know they want to build at Hollywood Studios for the expansion of Toy Story and Star Wars, but they’ve closed One Man’s Dream, and the Animation Academy too. I’m worried they are going to close the Muppets section too. I don’t think I’ll get over this. Is anyone else upset about this decision? The pink house…my favorite one.